Age in place. 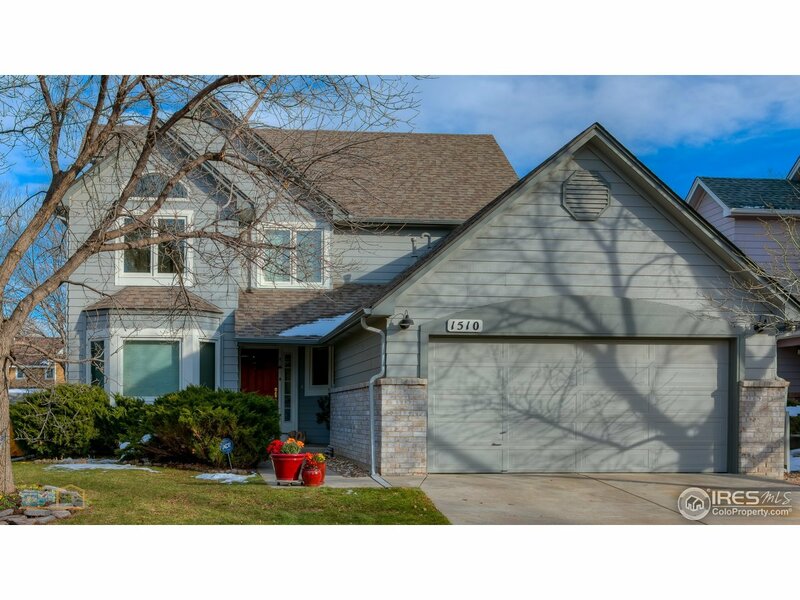 Main floor living on cul-de-sac in secluded East Boulder neighborhood. Light, open floor plan with inviting master suite. High ceilings soar over spacious living & dining area with gas fireplace. Upper level offers loft sitting area & 2 bedrooms. Lower level finished with rec room, hobby room with sink & guest bedroom. Small private backyard with large deck & storage shed. HOA includes front yard maintenance & snow removal. Easy access to Ozo Coffee, Flatirons Golf Course & Hwy 36.